Free Shipping Included! 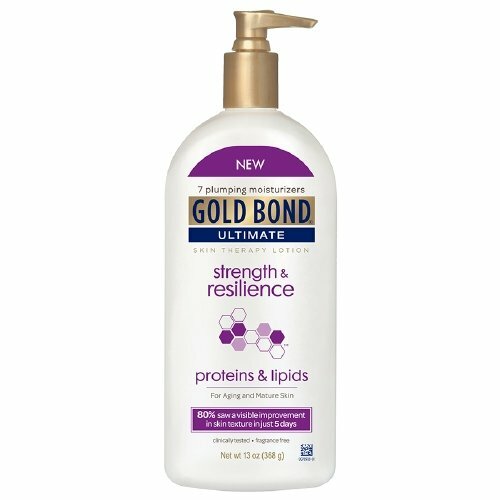 Gold Bond Ultimate Skin Therapy Lotion, Strength & Resilience 13 oz Pack of 2 by Gold Bond at Elastic Heart. MPN: B00TZ8VZLG. Hurry! Limited time offer. Offer valid only while supplies last.